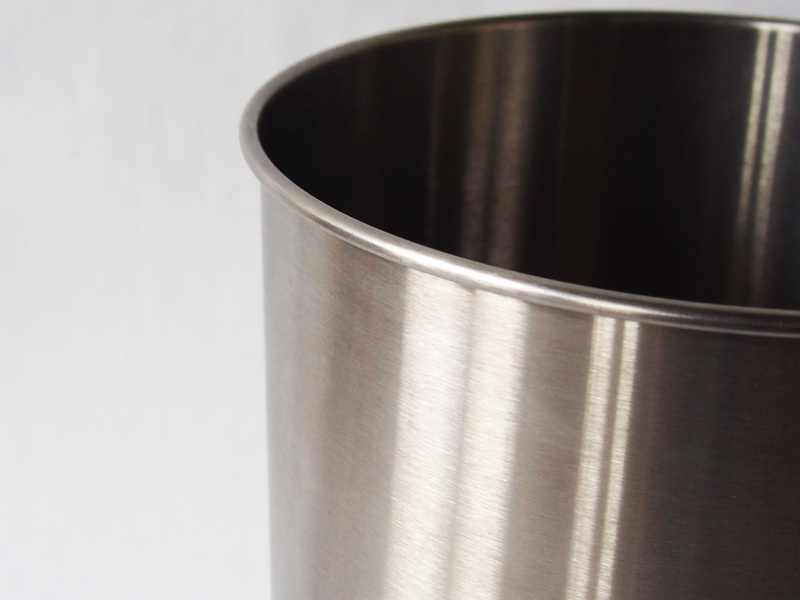 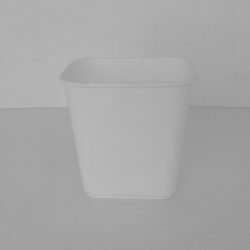 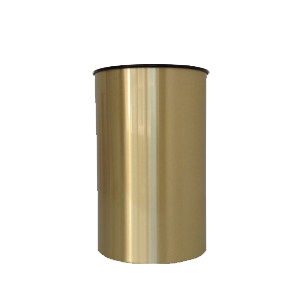 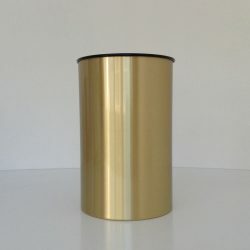 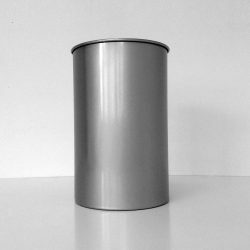 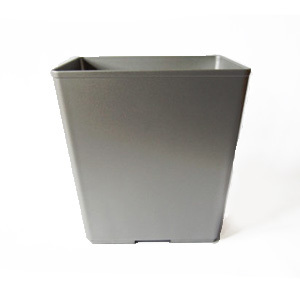 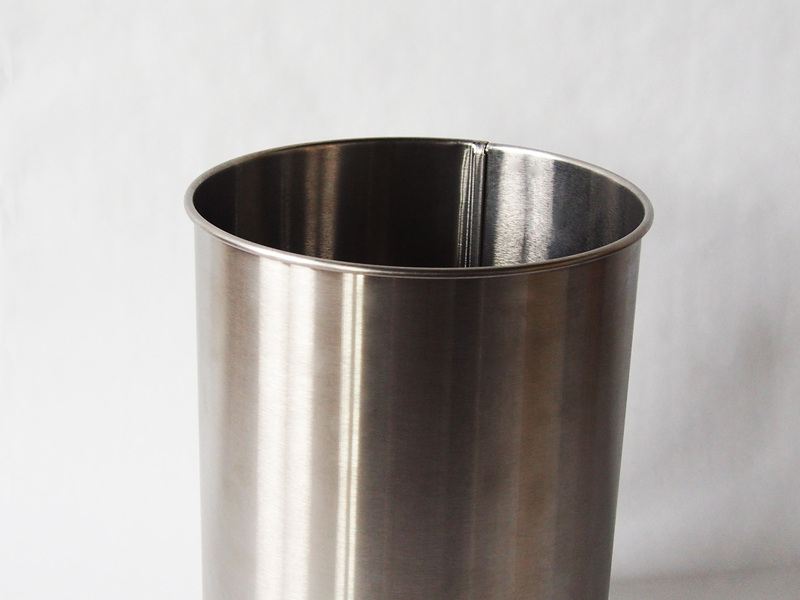 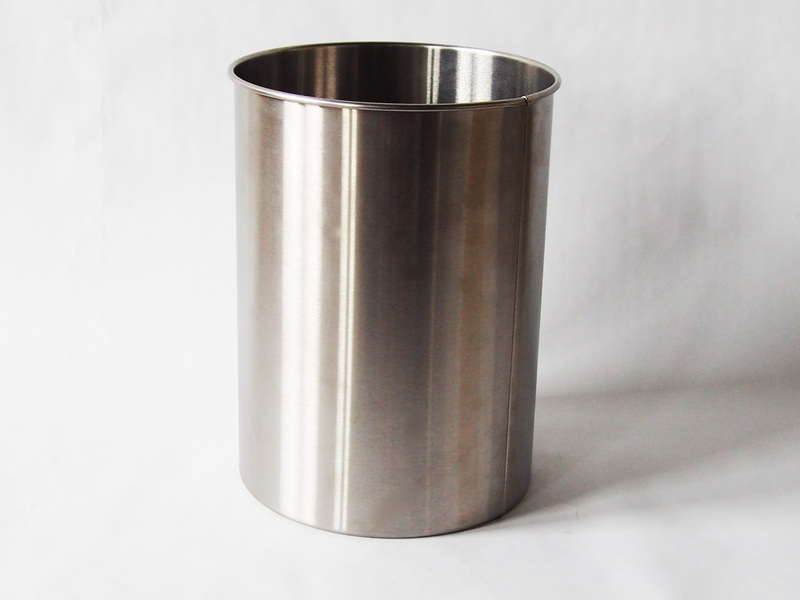 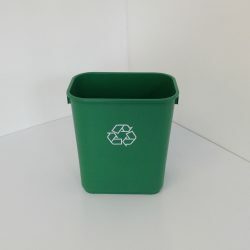 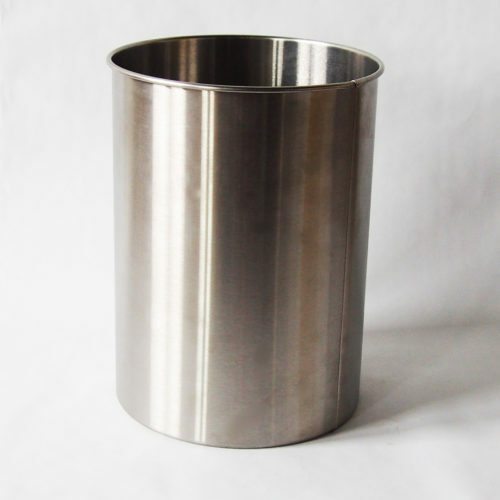 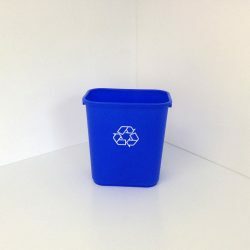 This brushed stainless steel decorative wastebasket is the sturdiest wastebasket that we manufacture. 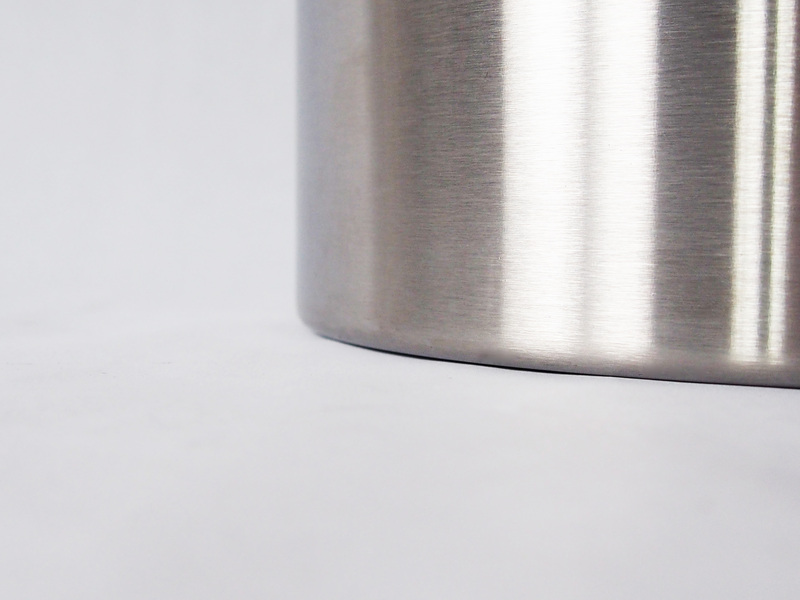 Brushed stainless steel maintains a decorative appearance, while still giving all of the benefits that you would expect from steel. 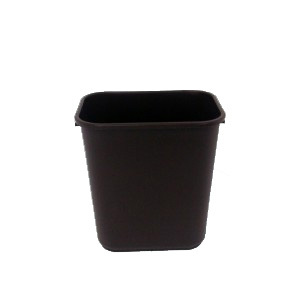 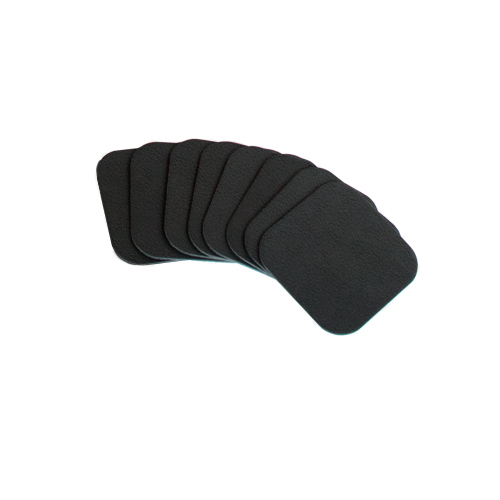 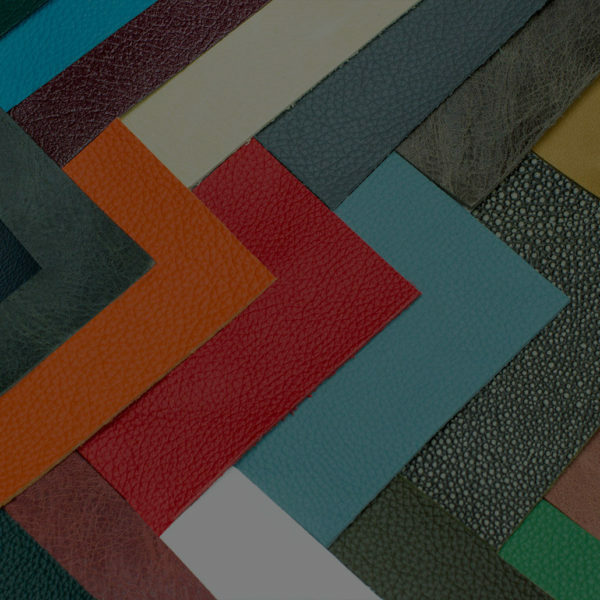 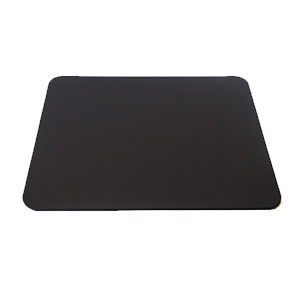 It is extremely resistant to rust, corrosion, and staining. 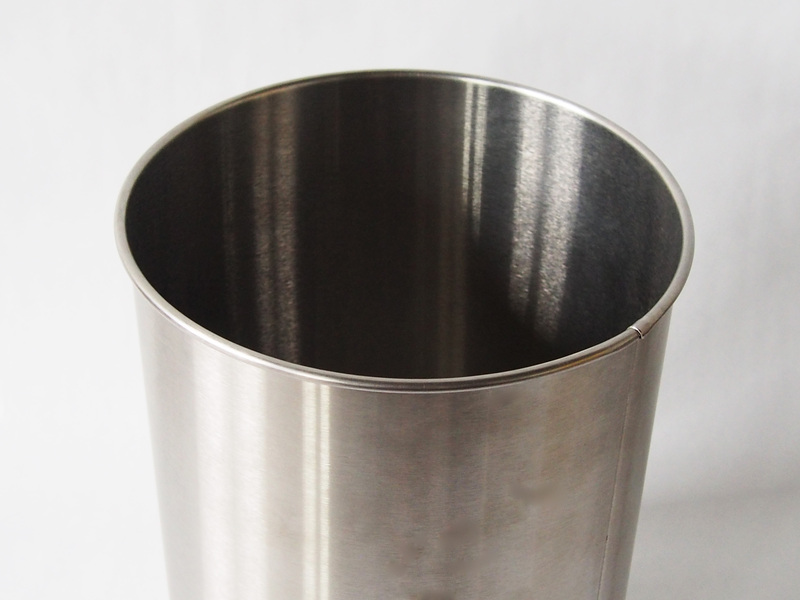 It is manufactured in Buffalo NY, the old steel capital of the country out of one piece of precision welded and folded steel. 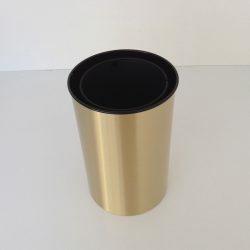 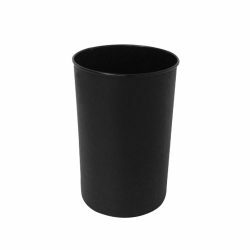 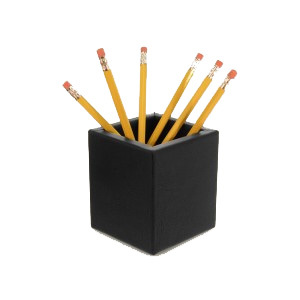 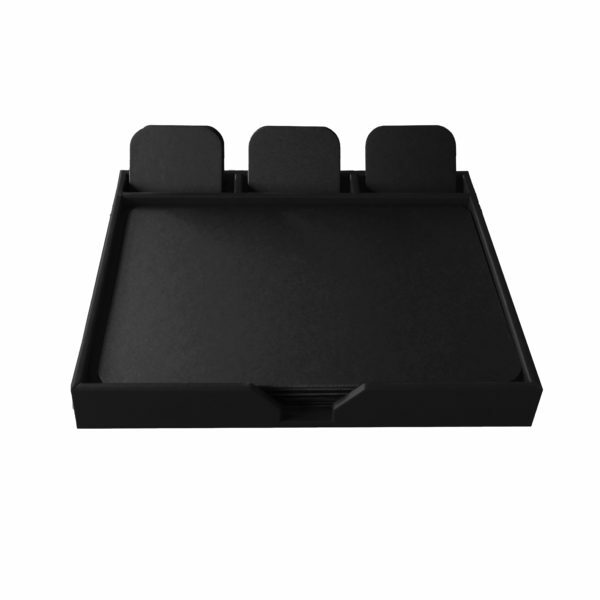 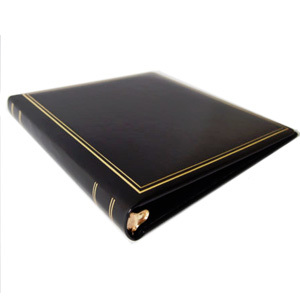 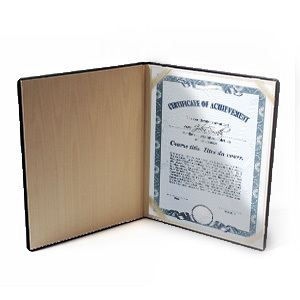 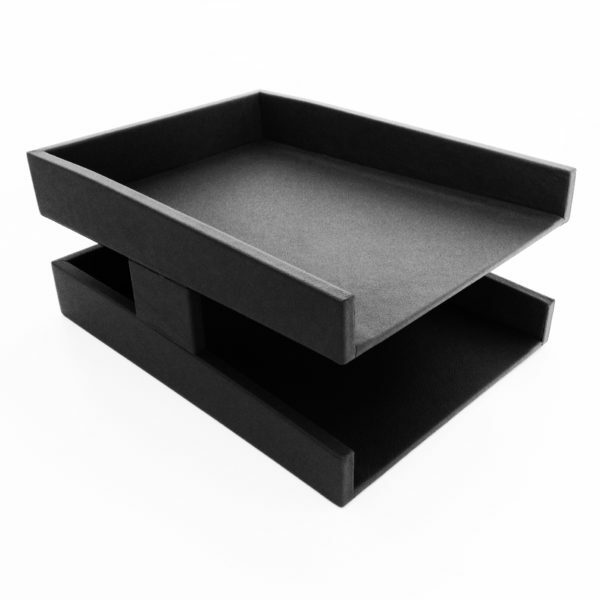 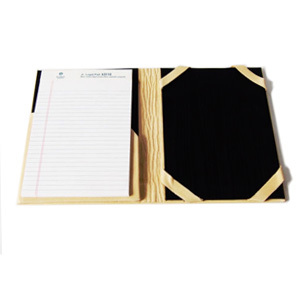 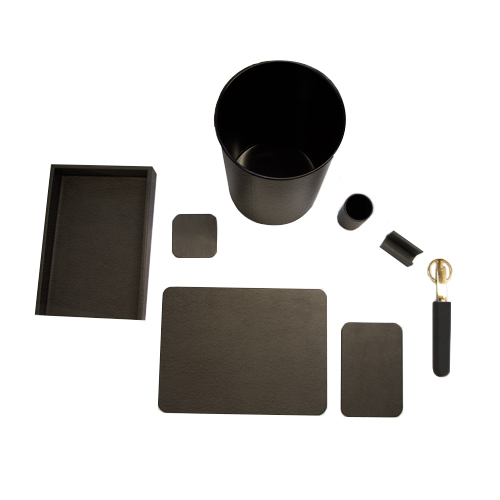 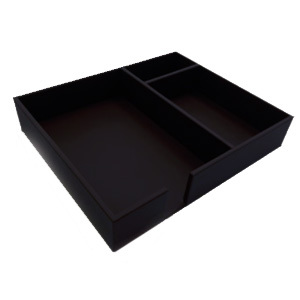 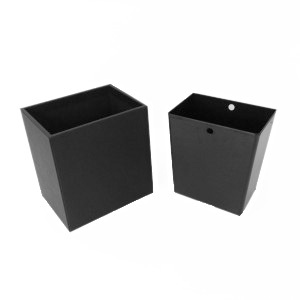 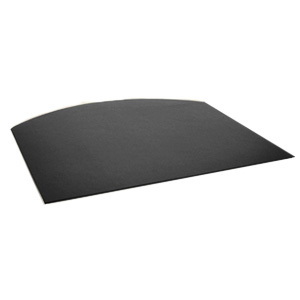 This product has a wide 10″ diameter and is 15.5″ tall. 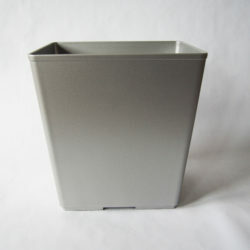 This decorative wastebasket weighs a hefty 3.86 pounds.